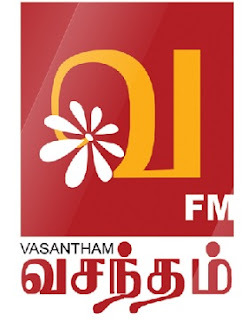 Vasantham FM Tamil Radio Live Streaming Online . It is broadcasting from Battaramulla Colombo, Sri Lanka . Use google chrome browser to listen this radio in Laptops , Desktops , Iphone , Android Phones etc .